RockStar Sound and Light provides disc jockey services and event production services for the Central Indiana area. We offer various speaker system options and specialize in intelligent and LED lighting. Based out of Bloomington, we serve the entire state of Indiana, Eastern Illinois, Western Ohio, and Northern Kentucky. 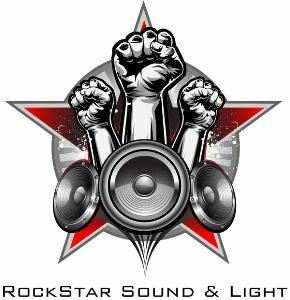 If you are tired of unreliable and old-fashioned DJ's and sound professionals, let RockStar ROCK your next event!